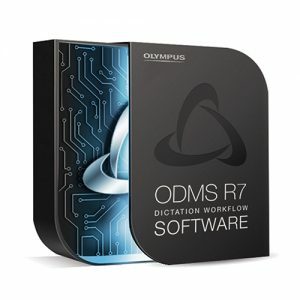 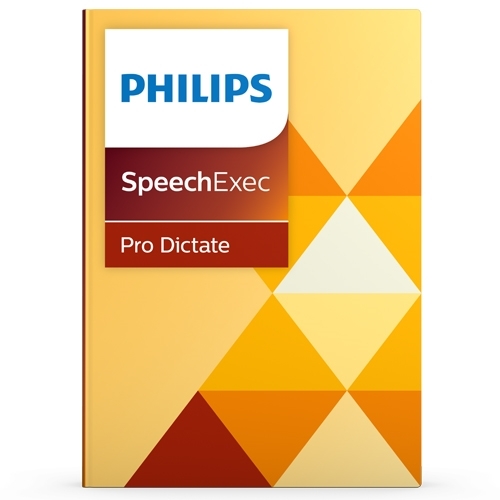 Philips SpeechExec V10 Pro Dictation and Transcription Software links Authors and Transcriptionists. 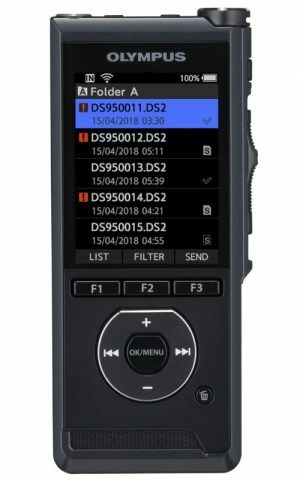 It facilitates communication, the setup of individual workflow settings and organizational flexibility to help save time and resources. 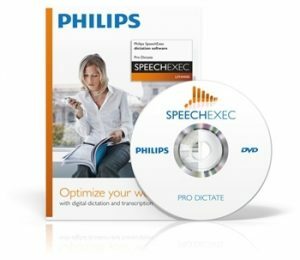 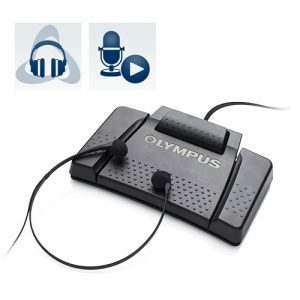 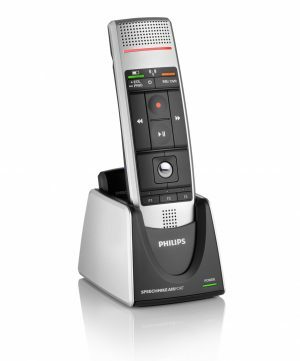 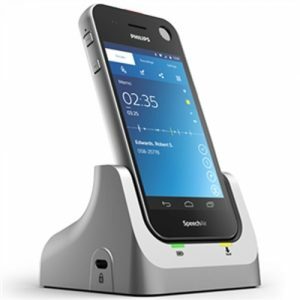 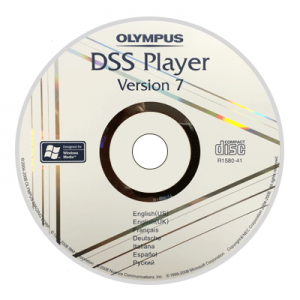 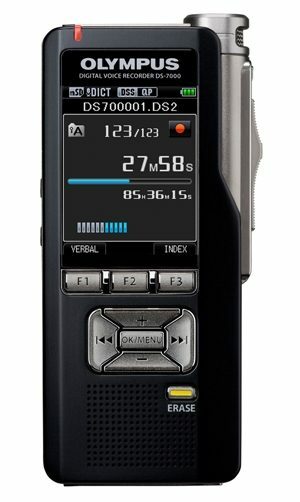 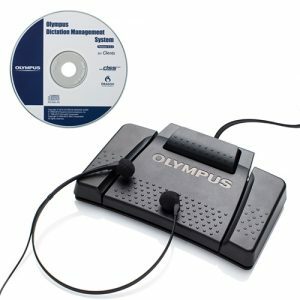 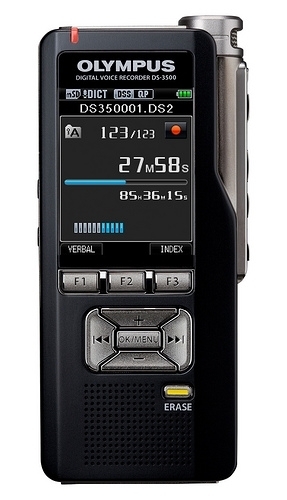 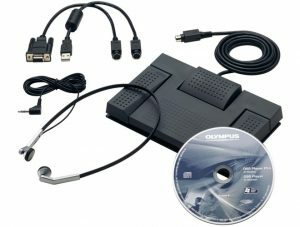 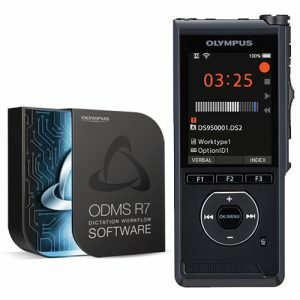 Authors can record directly into the software using a Dictation Microphone such as the Philips SpeechMike and Transcriptionists can playback and conveniently transcribe these files using an intuitive Foot Control.